Chelsea Eye Care offers comprehensive eye care services and in-demand lenses and frames to Chelsea and the surrounding communities. Click or call to connect, and access the quality of vision care you deserve. committed to protecting, preserving, and optimizing your vision throughout a lifetime. 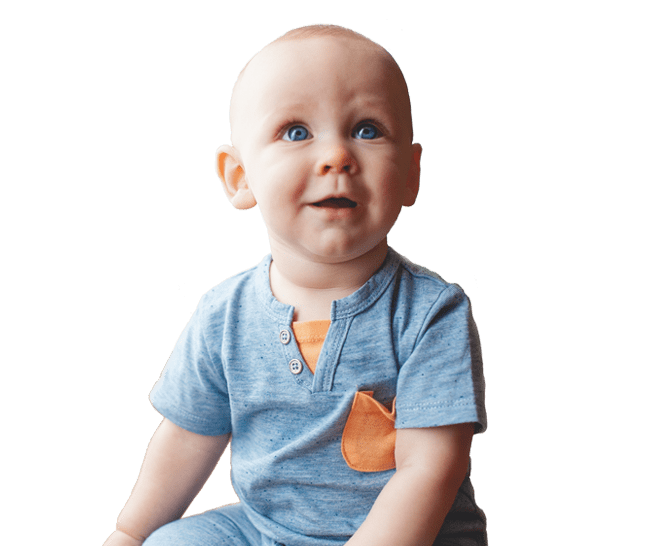 We will provide comprehensive care for your entire family with a thorough exam, cutting edge technology, and the finest quality glasses and contact lenses. We know the importance of you taking an active role in your care, and we will take the time to listen to you. The trust you place in us when you choose us as the eye care provider for you and your family is our privilege and source of pride. 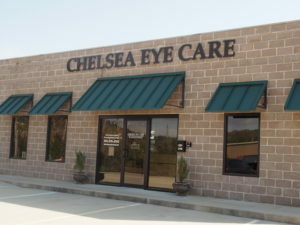 We hope to have you as part of our Chelsea Eye Care family for many years to come. Copyright © 2019 Chelsea Eye Care. All rights reserved.